Do you like to save money, discover deals or win gift cards? I know that I do! 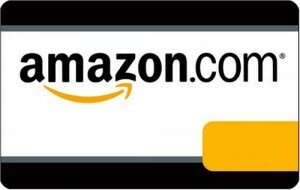 Gift cards are my absolute favourite kind of giveaway to enter because you can buy whatever it is you please! 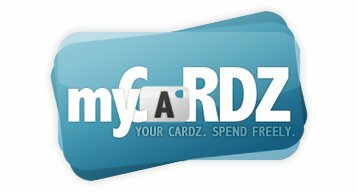 If you are like me, then you will want to check out the daily giveaway blog, myCardz! This blog is a wealth of information on how to save money, find deals on the hottest new items, read reviews and enter to win gift cards from popular retailers like Amazon, Best Buy, iTunes, Target, Walmart, etc. EVERY SINGLE DAY!! The best part is that it’s completely free to join! Make sure to register on MyCardz today and enter the giveaways and learn some money saving tips! I voted for you at Picket Fence Blogs 9/22.